What: Join local brewmasters as they participate in a brew-off to determine who has the best suds, and all the bragging rights. We will also have a beer tasting contest sponsored by our local breweries, and a pumpkin carving contest!This is a Halloween themed, family friendly event, so come in a costume for a price break! Tickets: $26; $15 for Young Democrats, Retirees, Unemployed. $10 if you wear a costume. Free to those who volunteer to set up and tear down. BREWMASTERS: It's not too late to enter the competition. Email Randy Keating to get on the ballot! 1: Who will Judge? It will be a popular vote. A ticket to enter gets you one vote. There will not be professional judges. 2: How many bottles of each beer are needed? We are anticipating between 75-100 people. I would recommend using sample cups which D26 will provide. 3: Where and when can brewmasters drop off beer? At the event location, 1104 S Ash, Tempe 85281, at 6:00pm on Oct 26th. 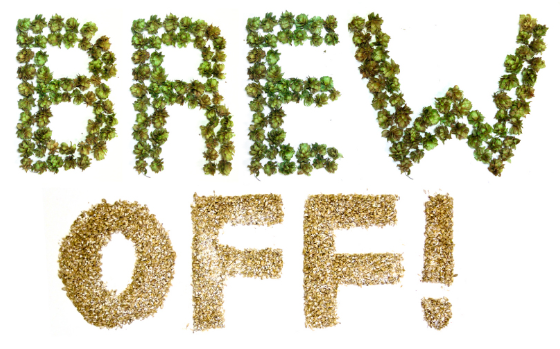 **However, lobbying for your entry is encouraged, so you may want to stick around and whip votes for your brew! 5: Can we lobby for our beer? Yes! In fact, it's encouraged, so start whipping votes!